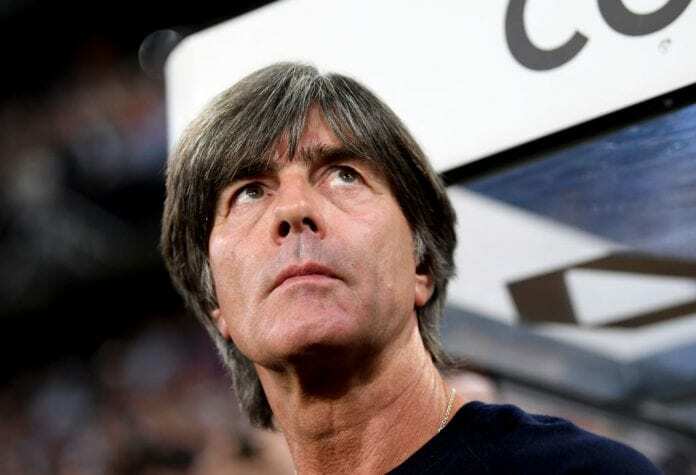 Low has been the head coach of Die Mannschaft for the past 12 years and led the national side to the World Cup title in 2014 at Brazil. Despite Germany’s group stage exit in the recent tournament at Russia though, Low’s reputation remains intact. 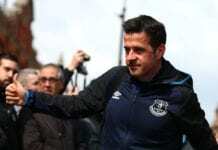 The 58-year-old is contracted to the German Football Association (DFB) until 2022, but a move to English football remains an “interesting” prospect. “The Premier League is always interesting, of course it’s always interesting,” said Low, according to Bleacher Report. “It’s a very good league but we will see. I can’t, at the moment, say exactly what will be in two years. “Now I’m responsible for the German national team, this brings a lot of fun for me and motivation. The last club Low coached was Austria Wien in the 2003/04 season, where he won 16 of his 32 games in charge.